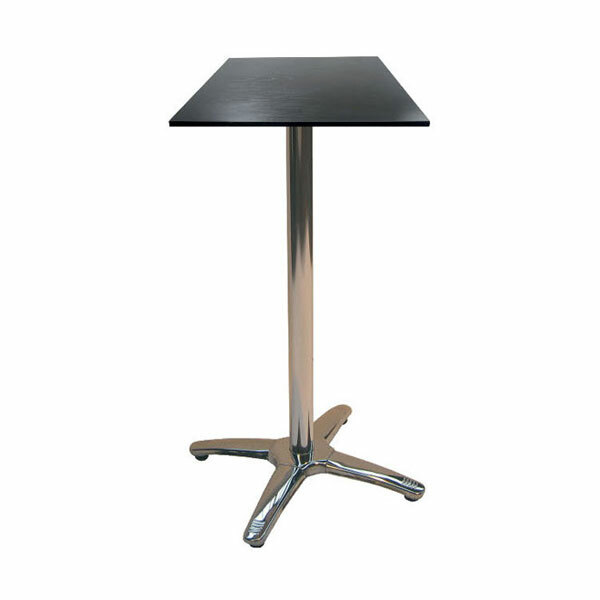 Our modern style Piazza elbow height poseur tables for hire provide professional event organisers with an excellent poser table option. 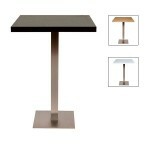 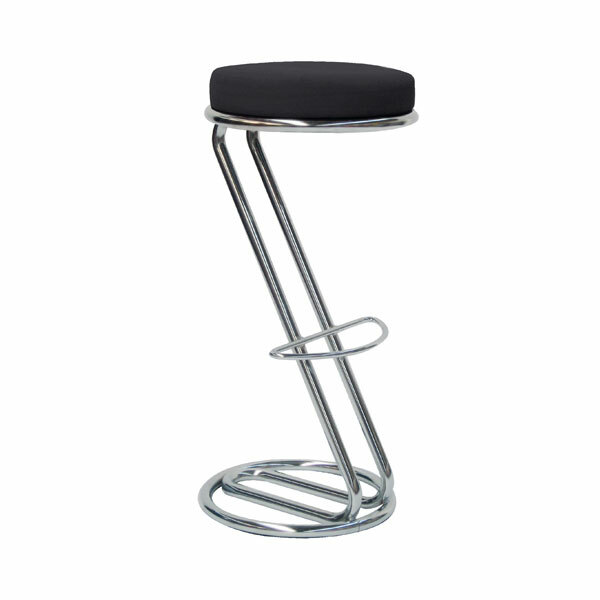 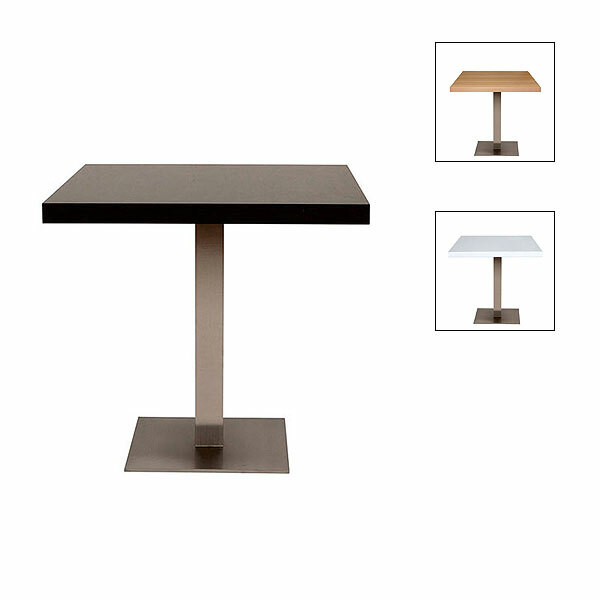 The weight of these poseur tables gives them a real quality feel, and the squared base and post means that you are hiring a poseur table which will stand out from the crowd. 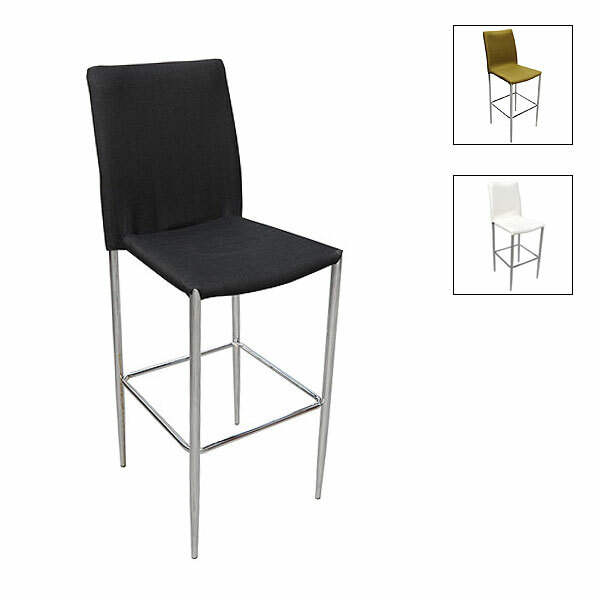 Why not differentiate your event from the rest, and you even have a choice of table top colour from our available options. 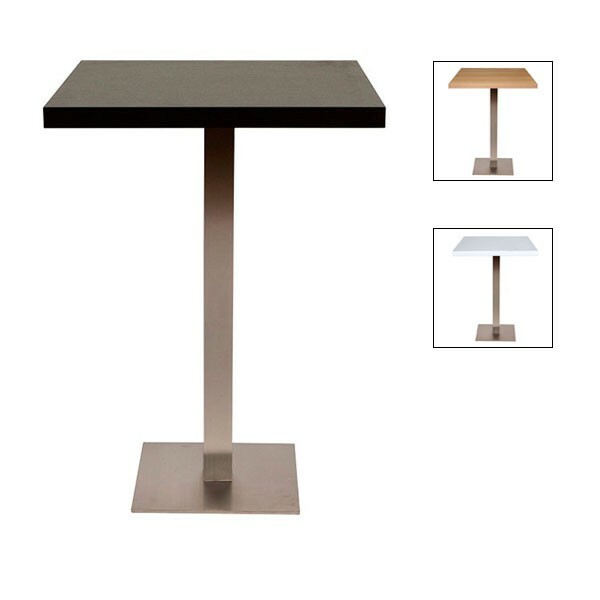 To hire our Piazza poseur tables, you can either place your order securely online or alternatively give our sales team a call, one of whom will no doubt be delighted to discuss your requirements in more detail.